WINDOW WELLS | EHS Sales Ltd.
We offer two different designs of window wells – a modern square style and a more traditional with a faux brick cladding on the inner face which lends an aesthetically pleasing appearance from inside your home. 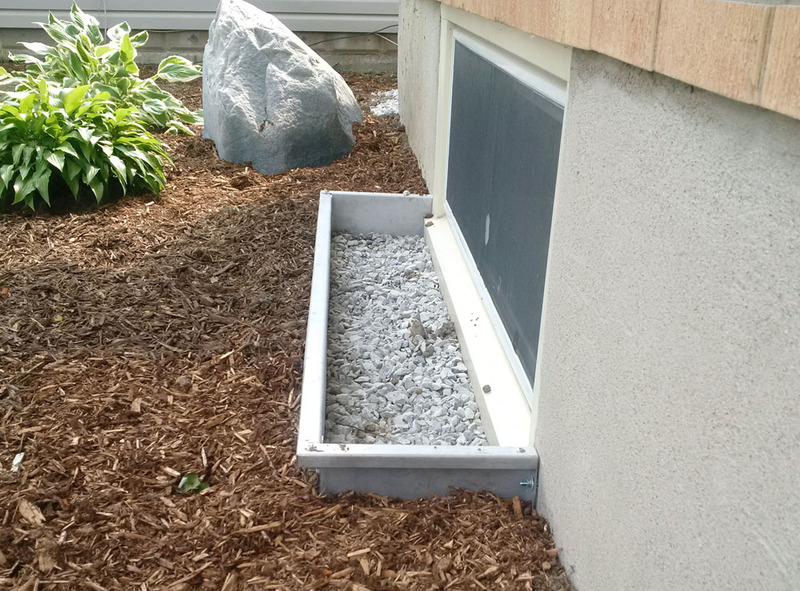 Select below from our contemporary-styled stainless steel square window well or the more traditional Bowman Kemp™ window well. 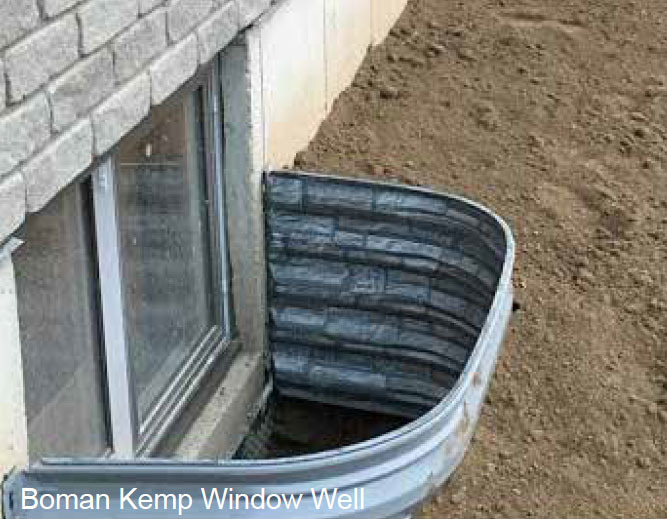 Please note, window wells are sold exclusively through our Stratford, Ontario head office location. Please contact us directly to order. Watch this quick video to find out what dimensions we require and how to measure your windows to ensure your new window wells fit like a glove.